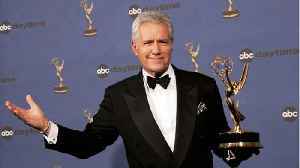 There's been an outpouring of support for alex trebek -- the long-time jeopardy host who stunned fans with his announcement that he's been diagnosed with advanced pancreatic cancer. However, trebek vows he will fight, against some discouraging odds. &lt;&lt;since he became the host of the popular game show jepardy back in 1984, host alex trebek has shared tens of thousands of bits of knowledge to his fans. But this week trebek told us he is now of the 70,000 americans living with pancreatic cancer. "normally the prognosis for this is not very encouraging. But, i'm going to fight this and keep working. "the pancreas is a large gland behind the stomach that helps with digestion...and the advance stage-4 pancreatic cancer the 78 year old game show host is suffering from is aggressive. "it's a deadly cancer because it's prone to spread early. "part of what makes pancreatic cancer now the third leading cause of cancer-related death in the u.s. is that it can be hard to detect. Oncologists with the university of missouri health care system say there are often no early symptoms. "it depends where it occurs in the pancreas. If it occurs in the head of the pancreas, which many of them do, it blocks off the bile duct. The bile duct drains bile from your liver, and if it gets blocked off, people become yellow, they get yellow jaundice. 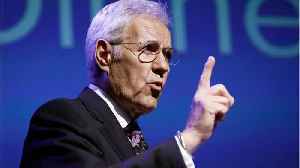 "and while the five-year survival rate for pancreatic cancer is just nine percent -- trebek --- always with a sense of humor -- explained why he's plans on bucking those odds. "because under the terms of my contract, i have to host jeopardy at least three more years. ">> the treatment for pancreatic cancer usually involves surgery and chemotherapy. The Jeopardy! 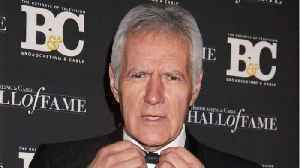 world got some great news on Wednesday, as Alex Trebek announced that despite his current battle with cancer he will return to the show next season. 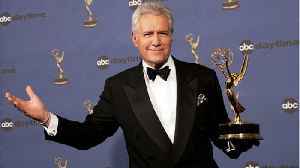 champion James Holzhauer decided to..
Alex Trebek shared a social media message with fans as “Jeopardy” wrapped shooting on Season 35. 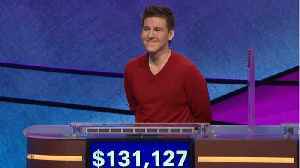 Alex, who is battling Stage IV pancreatic cancer, thanked fans for their support as he announced he..
Comicbook.com reports 'Jeopardy!' is already looking for a replacement for host Alex Trebek. Last month, the longtime host revealed that he has stage 4 pancreatic cancer. Trebek said he would fight the..
We love the man that makes Jeopardy worth watching. Every one of his fans are saying prayers for him. The game show world and trivia nerds alike were shocked when longtime Jeopardy! 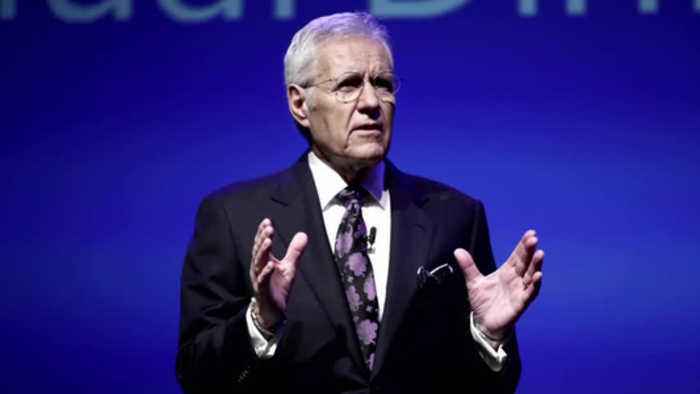 host Alex Trebek announced he had pancreatic cancer.